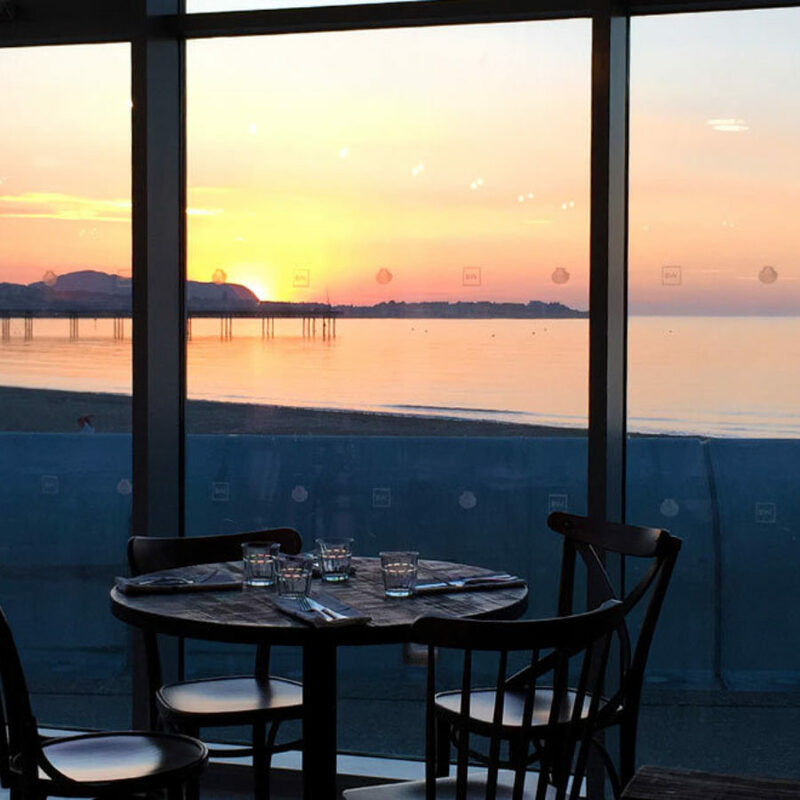 A stones throw away from the sea and the stunning beach of Porth Eirias lies Bryn Williams' bistro. The menu is full of Welsh produce that have been produced as local as possible. 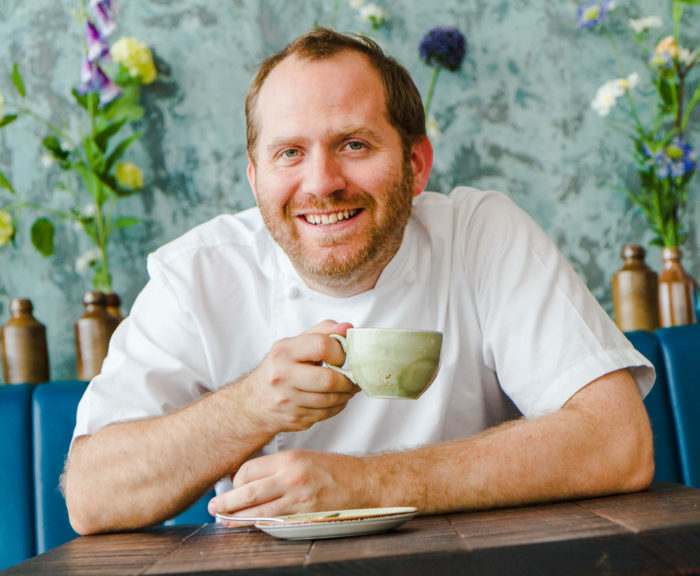 This big open space with its easy, informal mood has an open kitchen where Bryn’s team of chefs turn simple, local, seasonal ingredients into extraordinary bistro-style food. 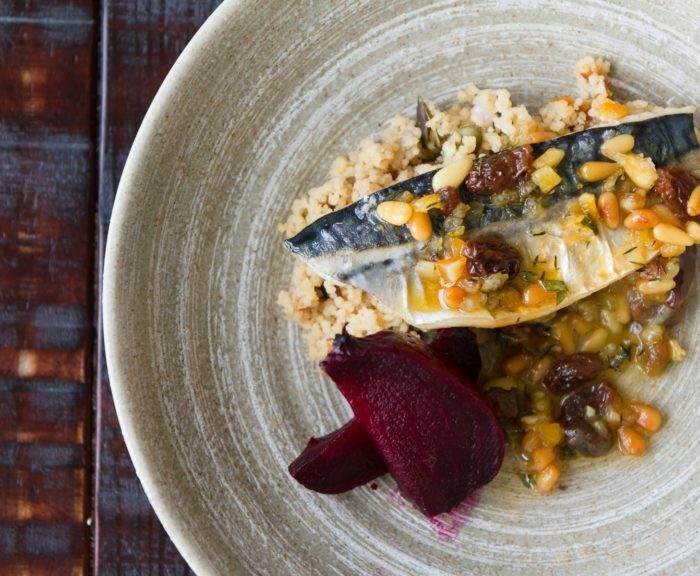 Seafood takes centre stage on the menu from prawns, cod to mussels, but meat and vegetarian dishes are as important; something for everyone's taste! Click on events to see what's going on! We are very proud to have been awarded a Bib Gourmand by Michelin in September 2018 for our "exceptionally good food at moderate prices"
Start the day with a cup of tea or our local Poblado coffee. 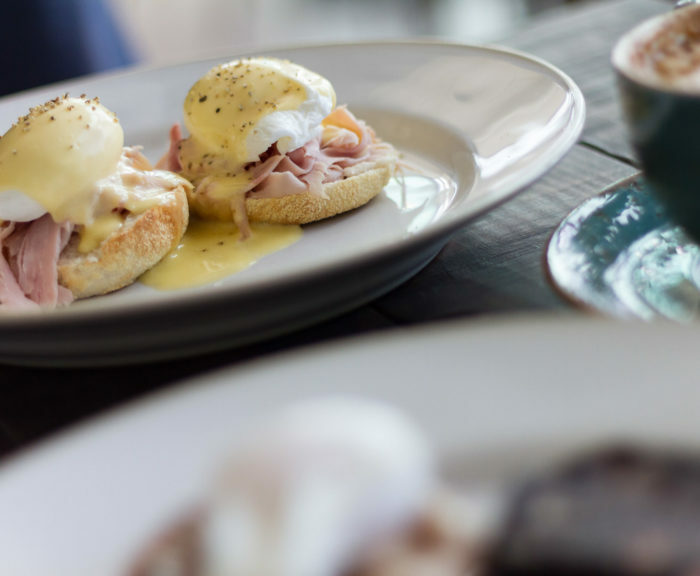 Tuck into our delicious eggs benedict or sweet potato pancakes, streaky bacon & maple syrup. 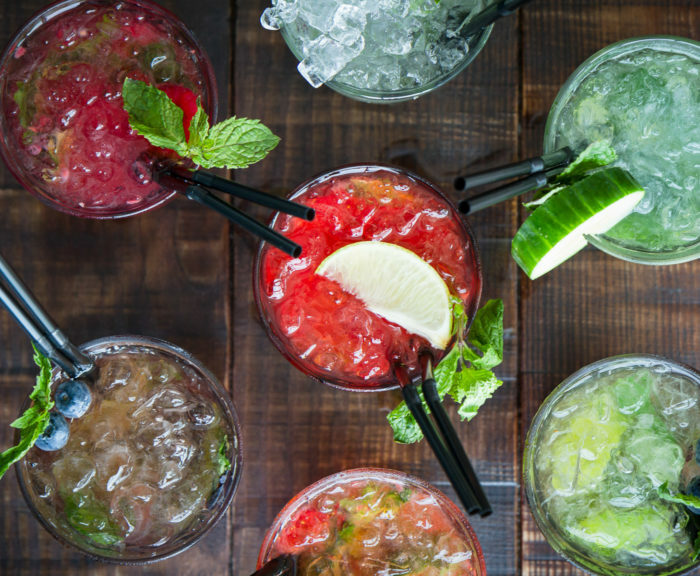 From small plates to tantalising dishes to share, on our menu there is something for everyone. If you love desserts then come and taste Bryn's delights! 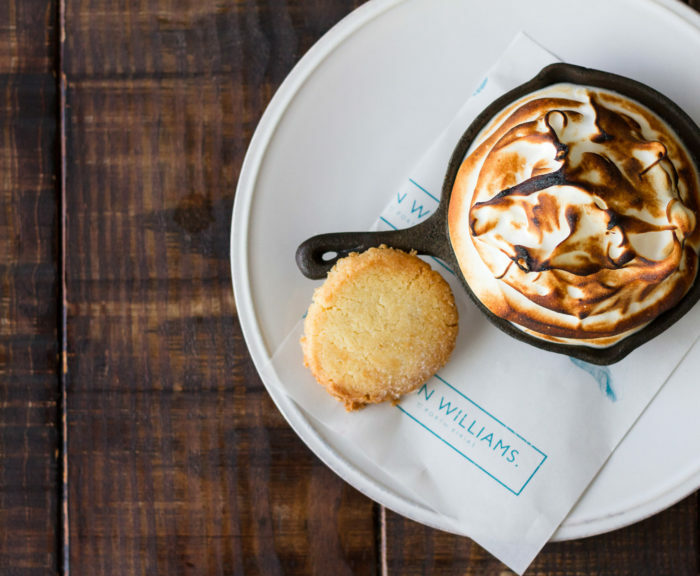 Your sweet tooth will not be disappointed. 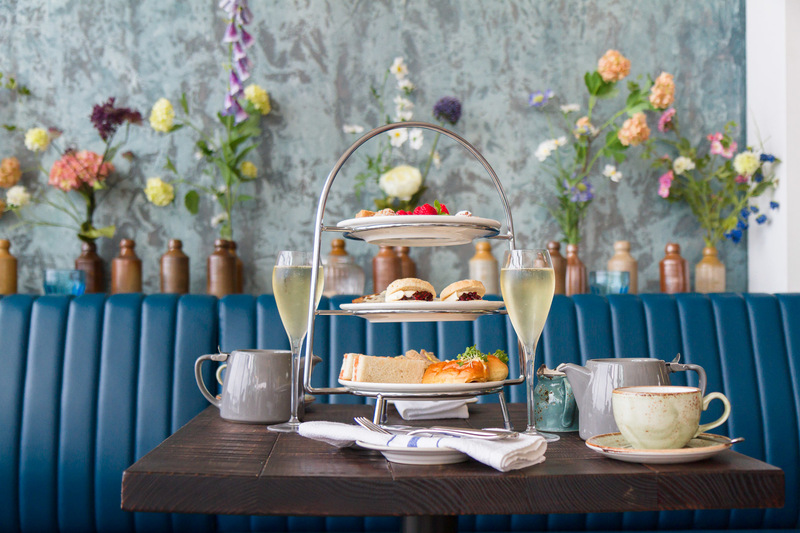 Experience the truly British tradition of afternoon tea. 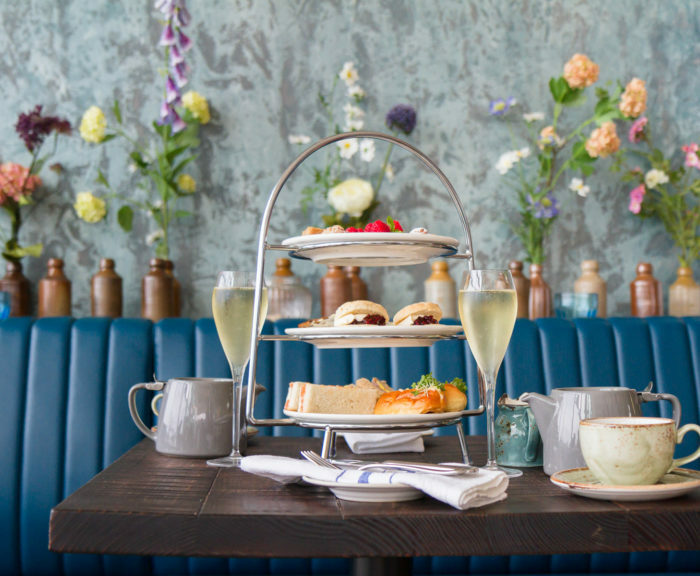 Savour a selection of sandwiches, warm freshly baked scones and delicate pastries beautifully served on a 3-tiered stand with a selection of teas to enjoy. 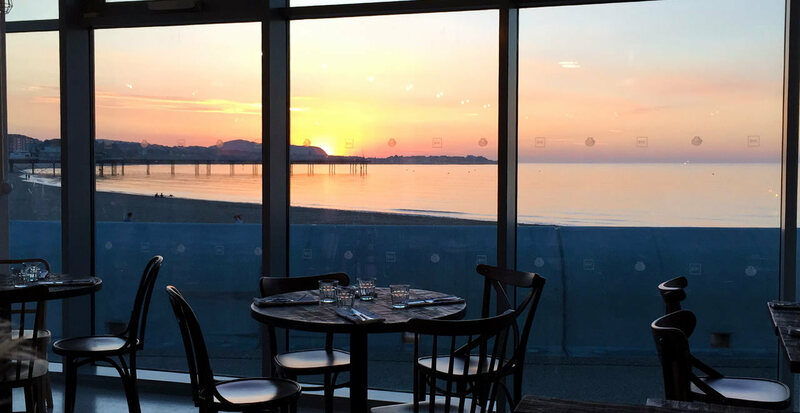 A wide variety of quality champagne & wines plus local beer from Great Orme Brewery, cocktails, spirits and local juices! - come to the bar just for a drink! The Love of Veg £20 or his Welsh language book Tir a Mor £14.99 or all three for £52. Pop in or call us on 01492577525.